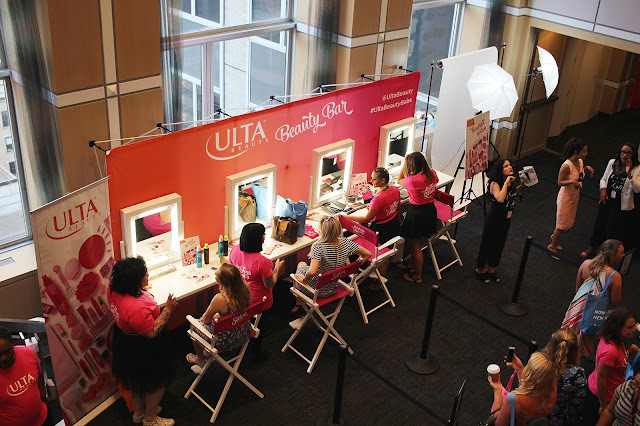 Last weekend I attended HerConference in New York City with Ulta Beauty. 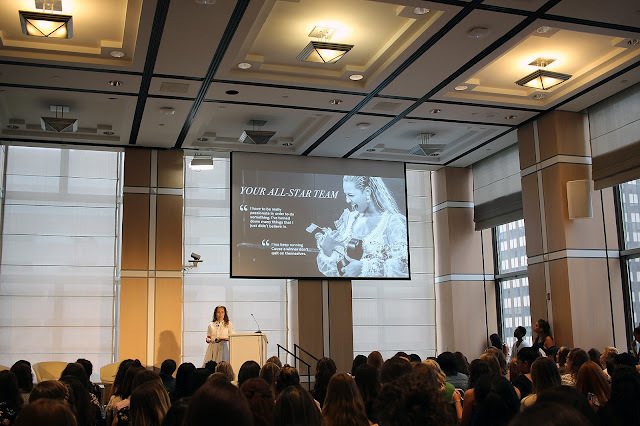 I was so excited to head into the city as I hadn’t visited for a few years, and HerConference was the perfect excuse to do so! 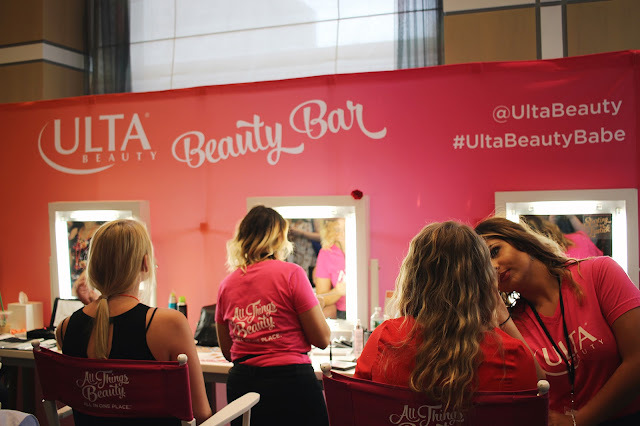 Not only was I excited to hear all of the keynote speakers and attend the classes, I was looking forward to interact with other bloggers and ladies interested in media, and of course, getting my hair and makeup done at the Ulta Beauty Bar! 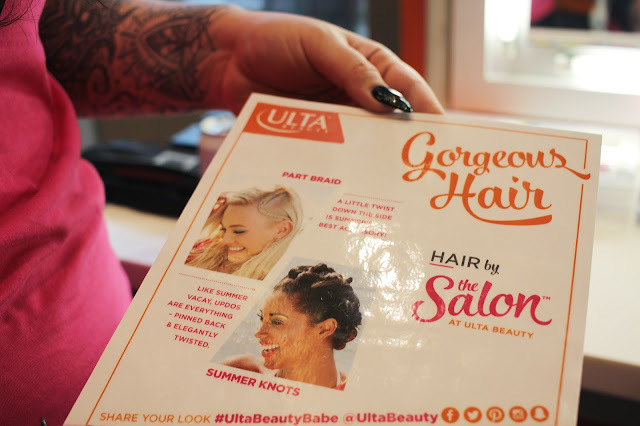 During the conference, I had the pleasure of meeting Ashley and Sam from Ulta Beauty, and both of them had so much insight on beauty products and applications. 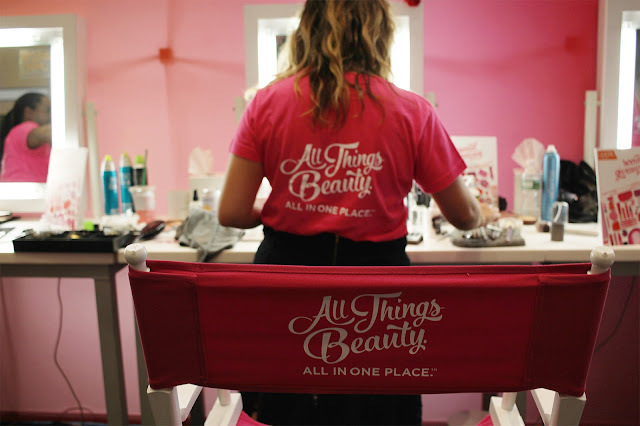 Ashley told me how to get my winged eyeliner to stay on all day (something I’ve always had trouble with!) and Sam gave me some tips for working my hair texture and we chatted about my recent trip to her hometown, Chicago! Meeting these babes really made the conference special for me. 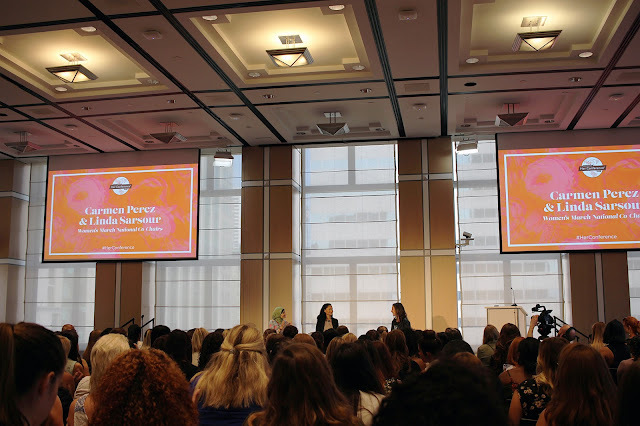 HerConference was a total wonderland of empowerment and inspiration, and I loved hearing from strong and creative women like Linda Sarsour, Carmen Perez, Lisa Sugar, Troian Bellasario, Gretchen Carlson, and Aja Naomi King. 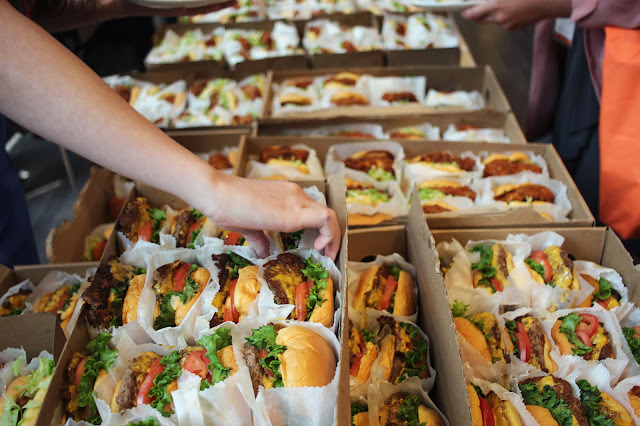 In between keynote speakers, we had lunch catered by Shake Shack and Panera (yum!) and my bestie Emily and I attended classes on publishing, vlogging, and careers with social impact to name a few. 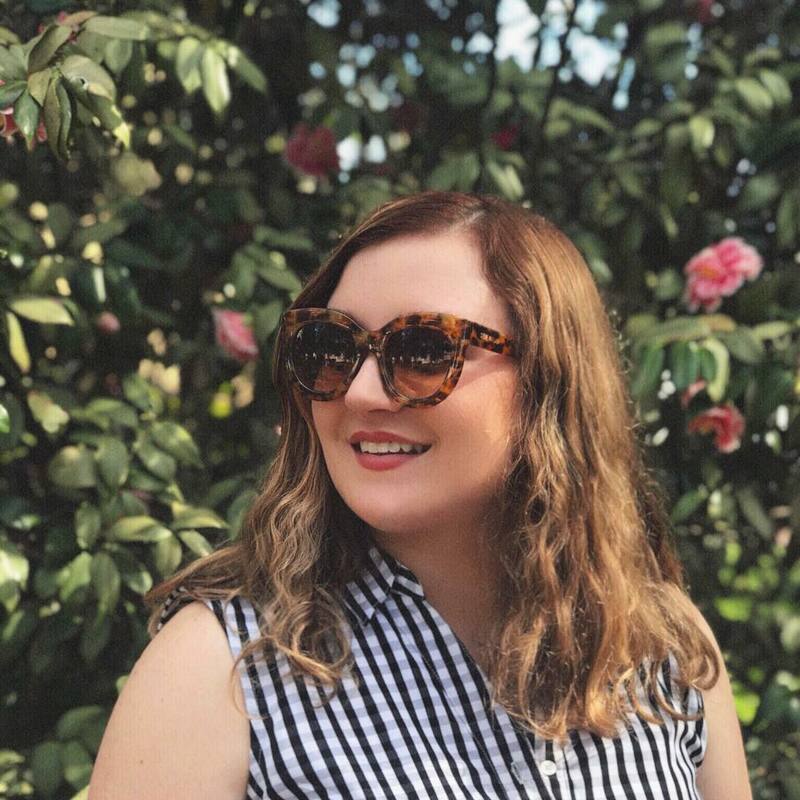 By the end of the weekend, my notebook was filled with advice from entrepreneurs, media influencers, badass CEOs, authors, and movers and shakers. Now that I’m home with a journal filled with notes and inspiration from HerConference, I feel like taking on the world! I would absolutely recommend the conference to anyone! 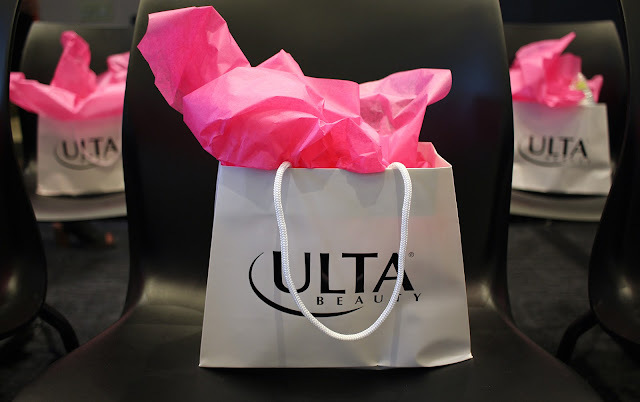 This post is sponsored by Ulta Beauty and Her Campus Media. All opinions are my own. Thank you for supporting the brands that make Writing in Red Lipstick possible. 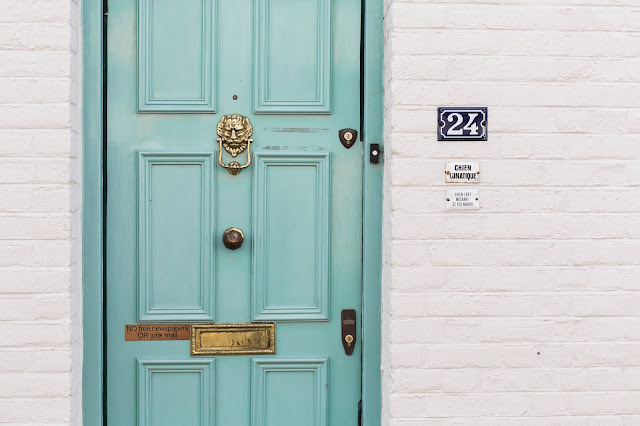 Have you ever attended HerConference? 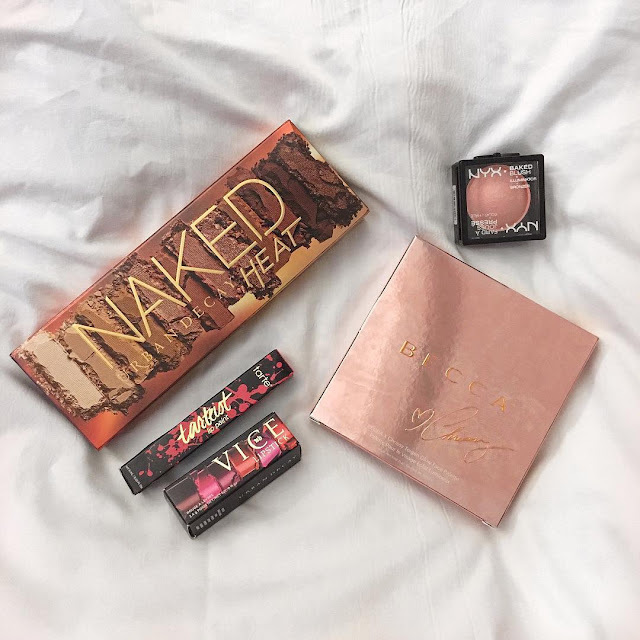 What is your most favorite beauty product?